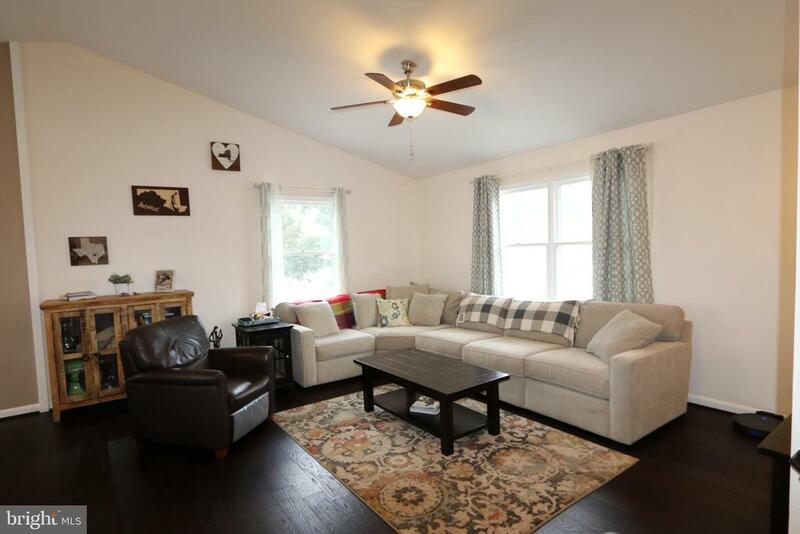 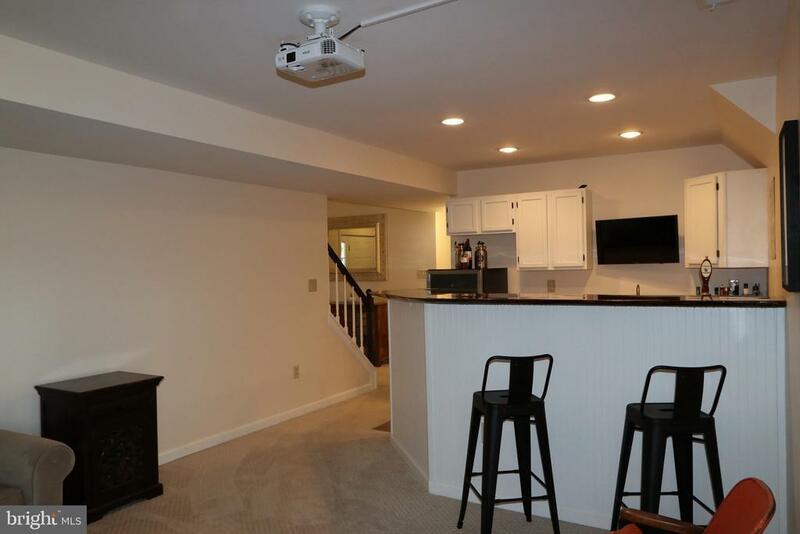 If your looking to entertain or just need separate living areas then this is the place for you. 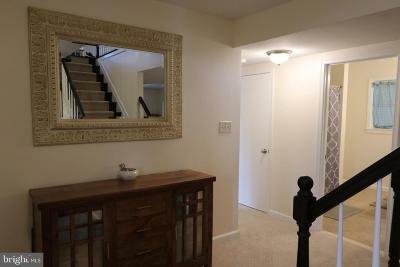 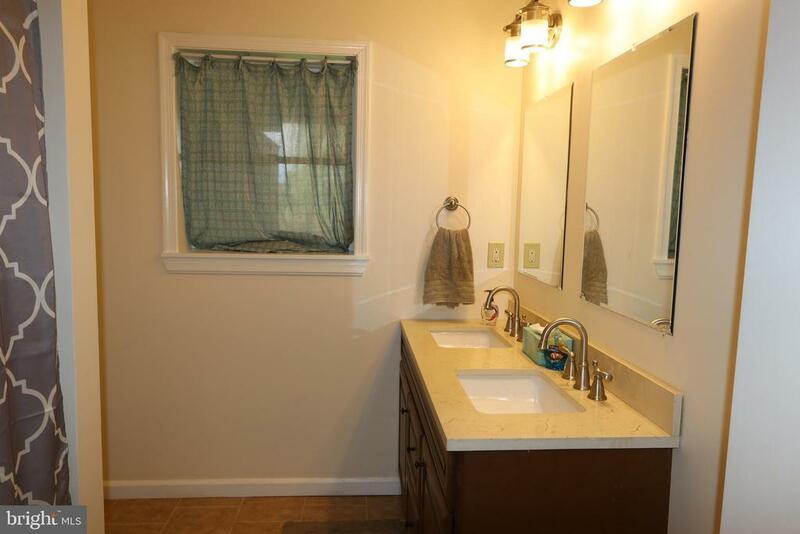 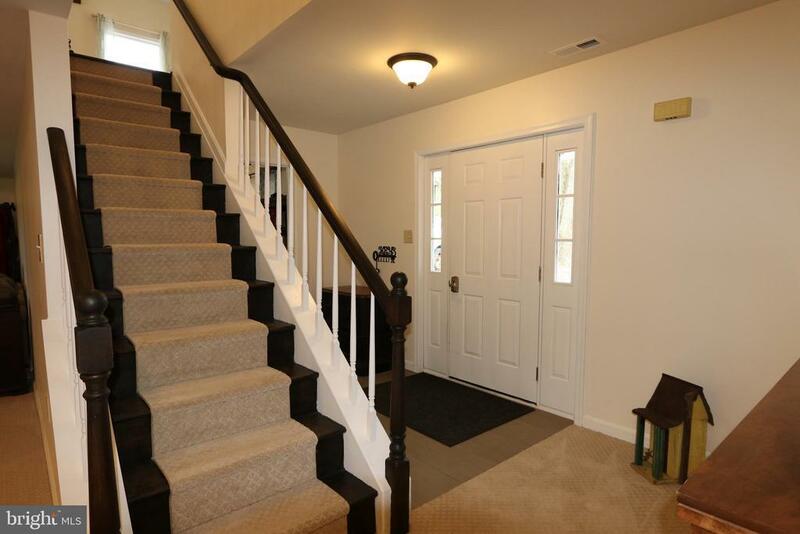 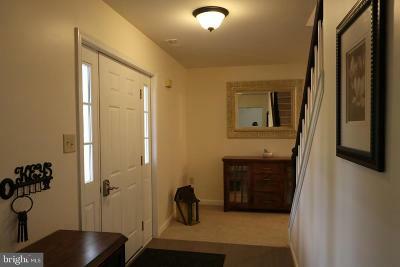 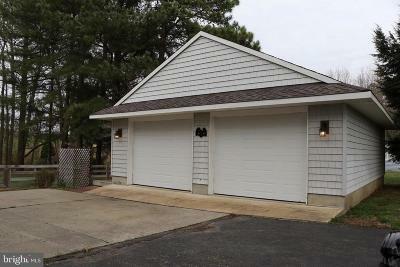 This home has recently been remolded and is ready for you to just turn the key and move right in. 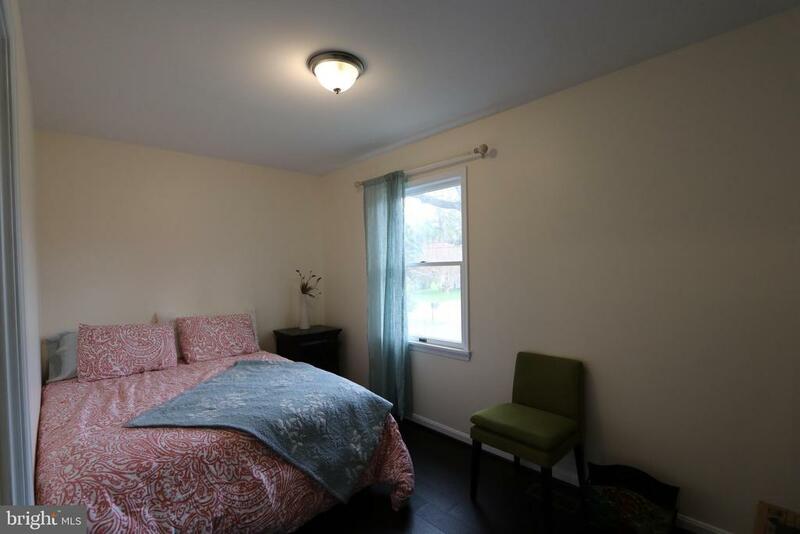 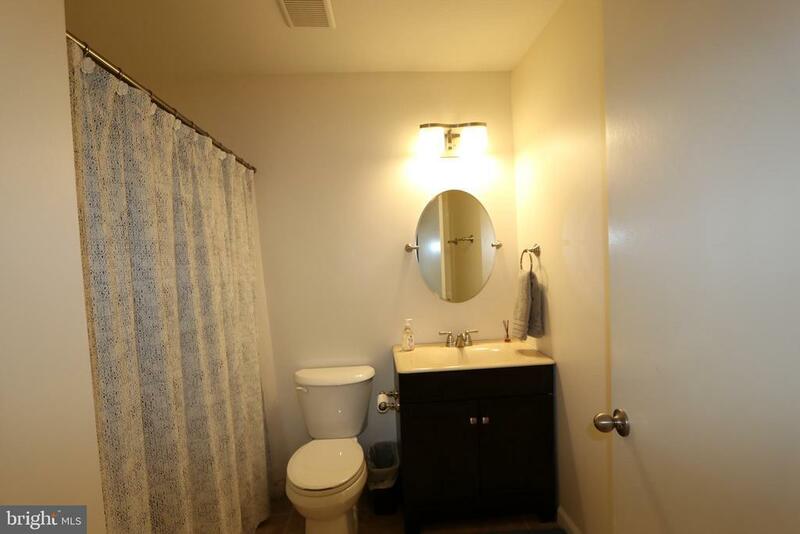 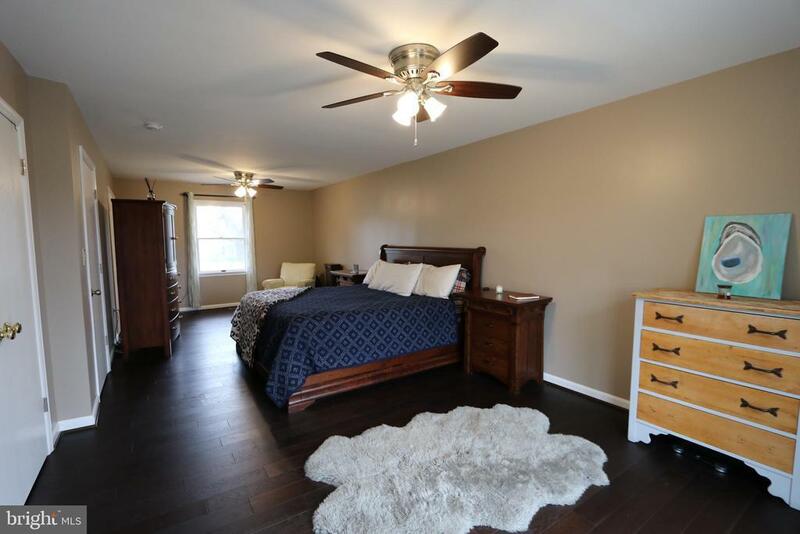 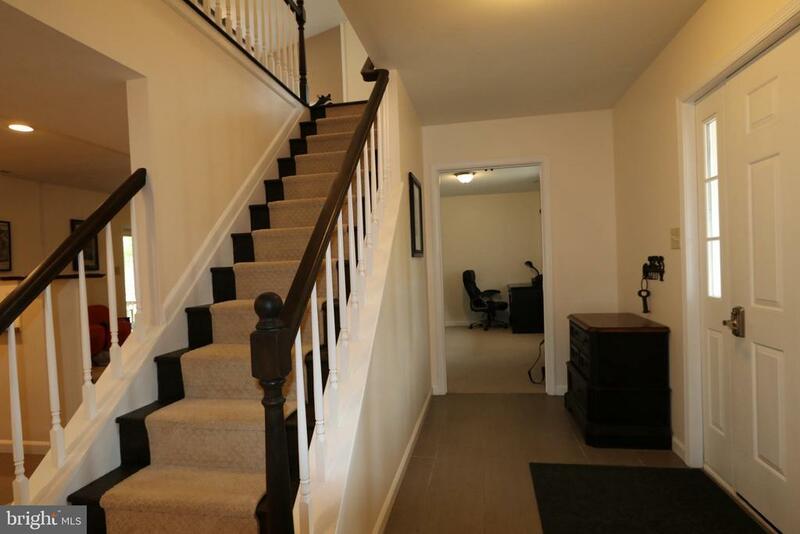 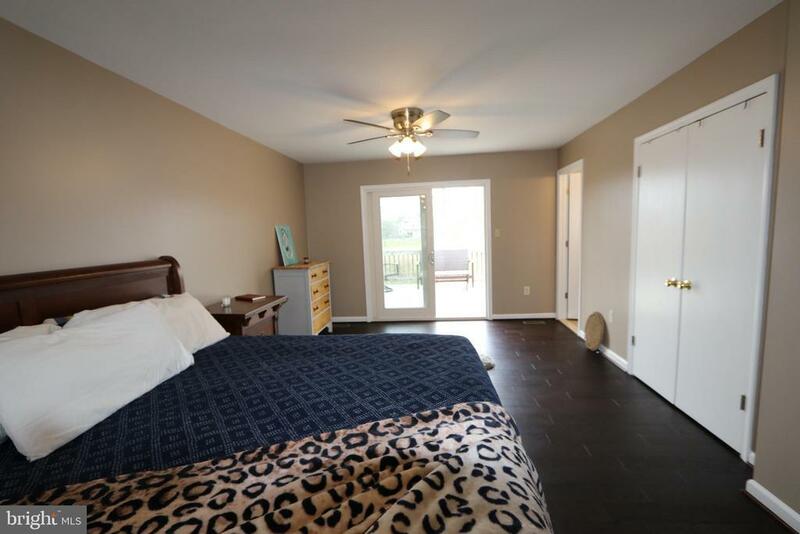 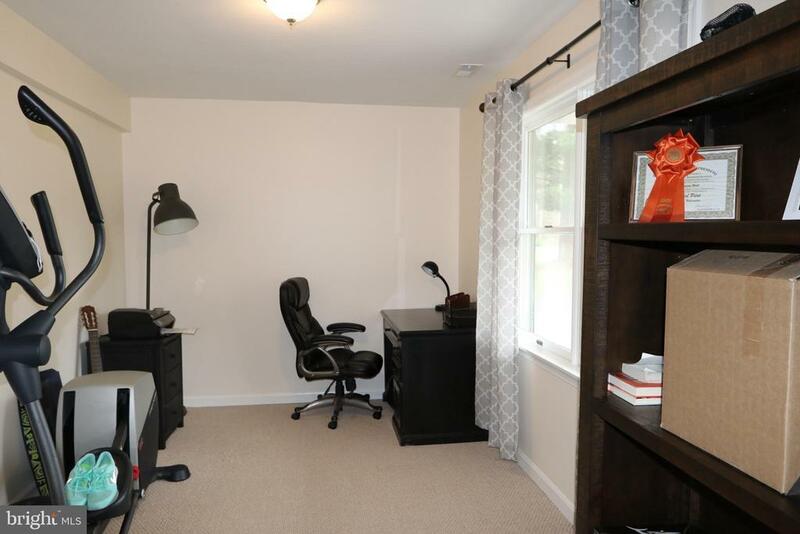 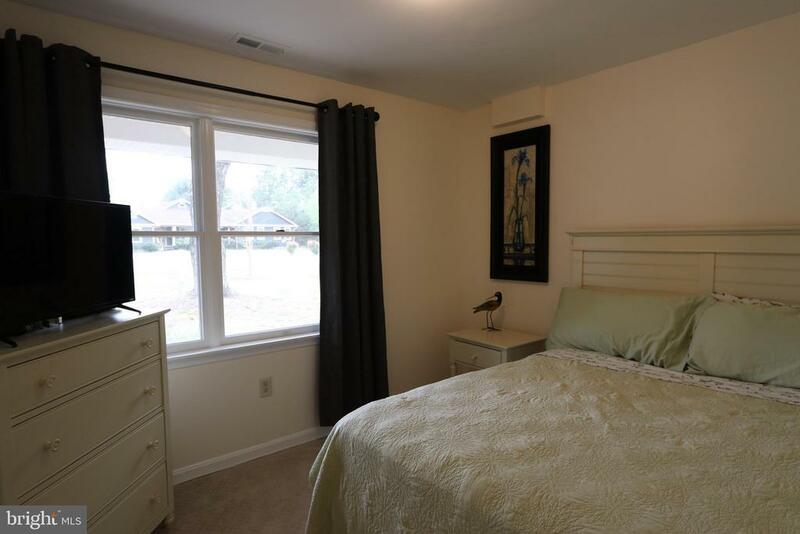 The main level has 2 bedrooms, larger than normal full bath, kitchenette/wet bar, laundry and living room with a rear slider that gives you access to the fenced in backyard. Great potential for a full in-law suite. 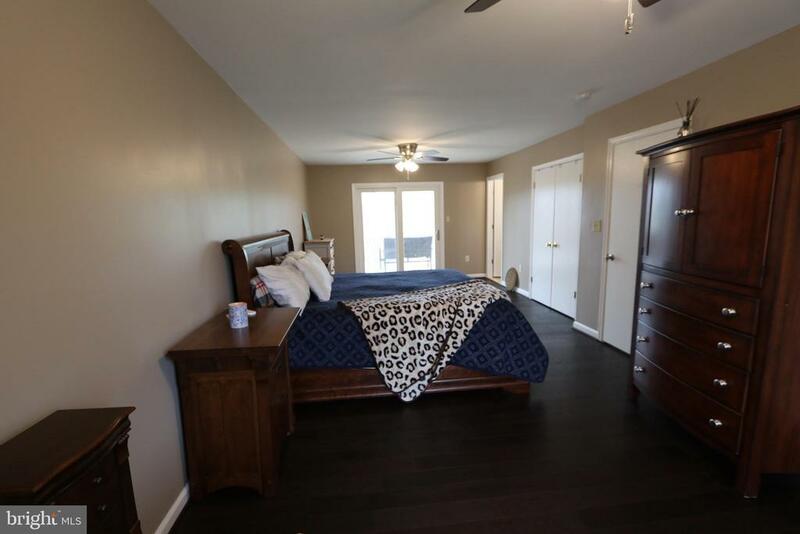 The upper level also has 2 bedrooms. 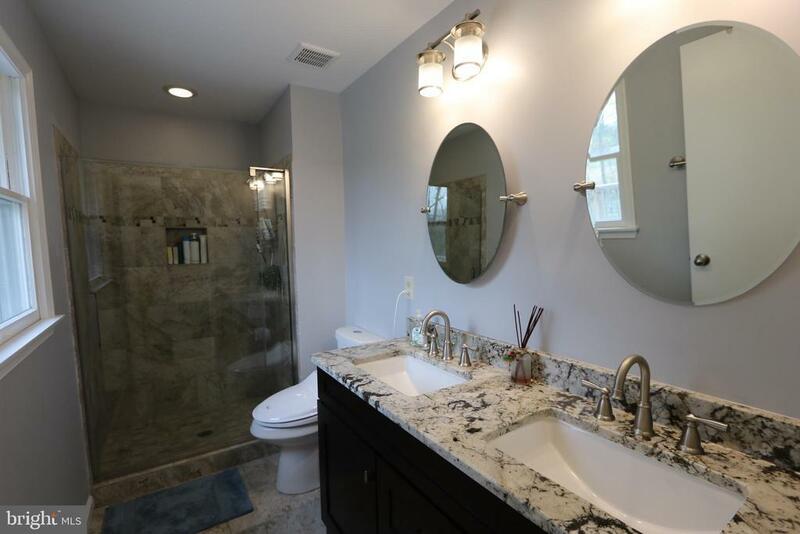 One of which is a huge master with two walk in closets a custom master bath with dual sinks, Granite, tiled shower and floors. 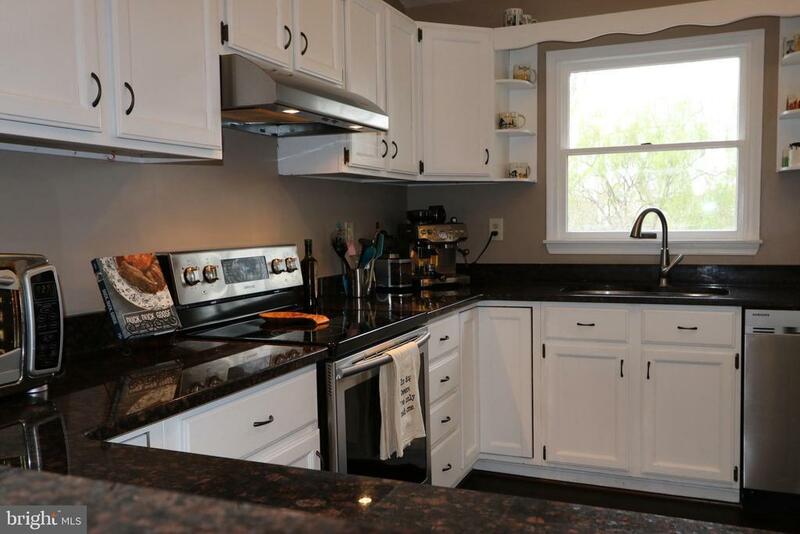 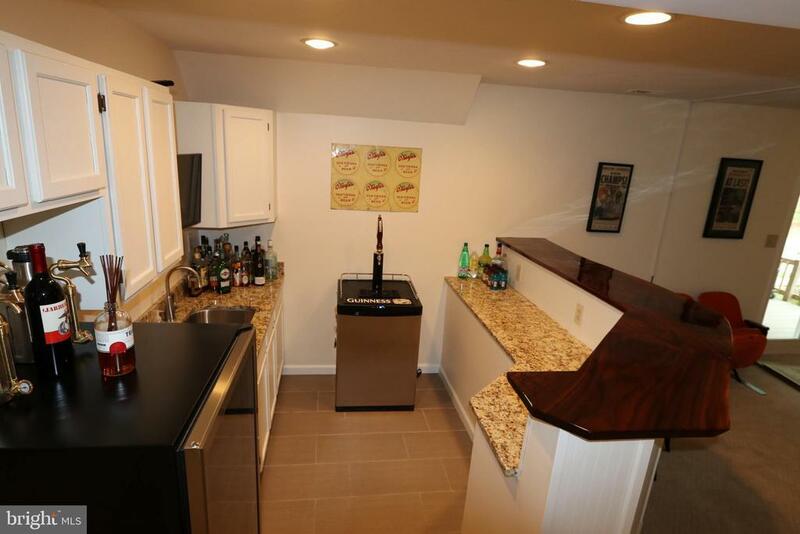 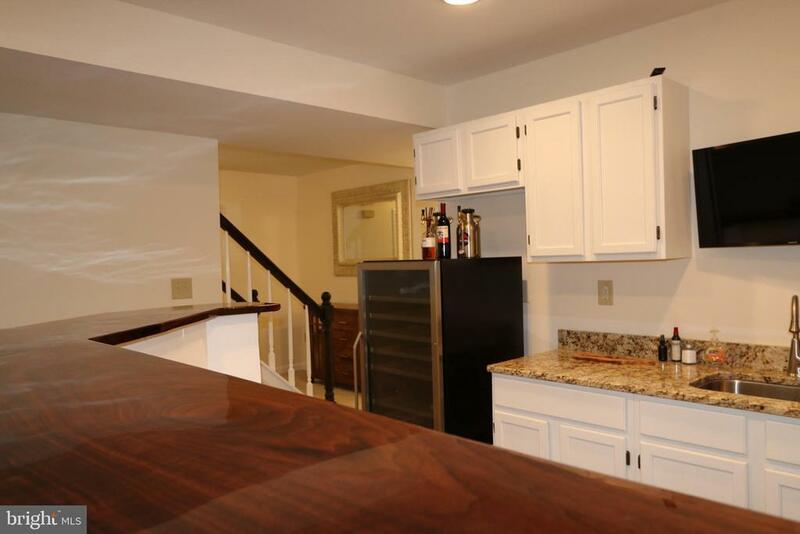 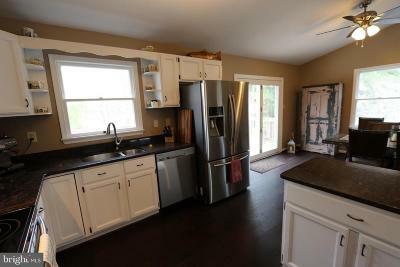 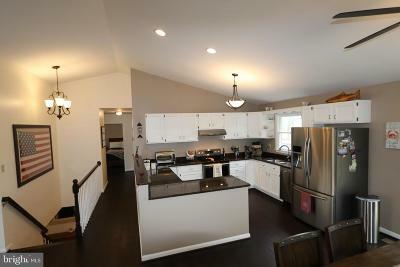 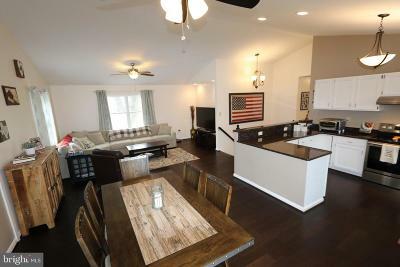 The gourmet kitchen is massive with stainless appliances, Granite and custom cabinets. 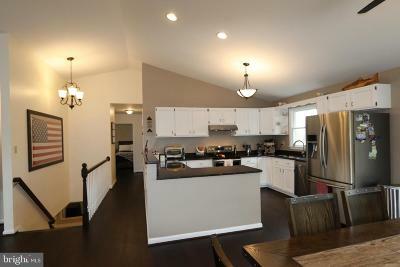 The open concept is great for entertaining. 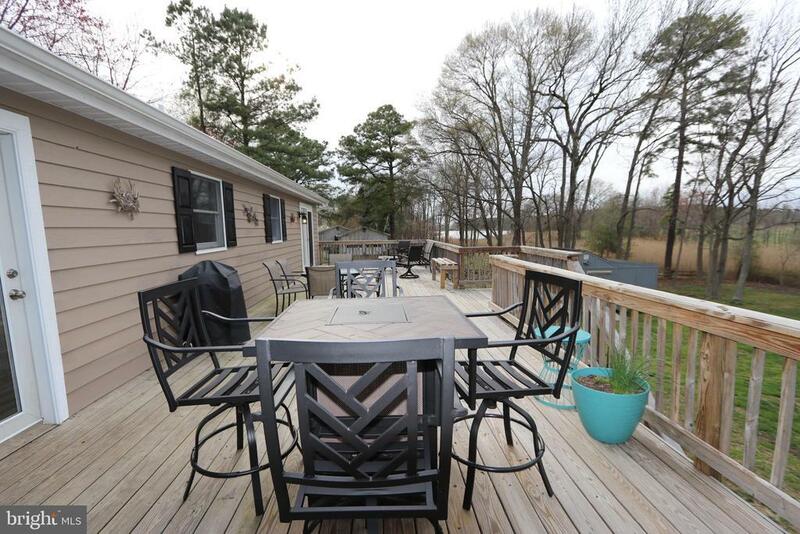 From the kitchen, dining and living room you can easily move out to the deck that runs the full length of the rear of the house. 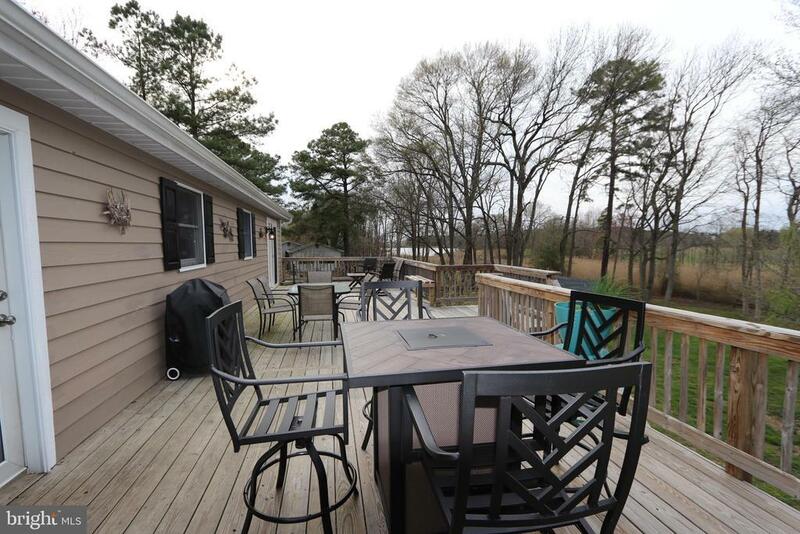 The views of the water and sunsets are hard to beat from this area. 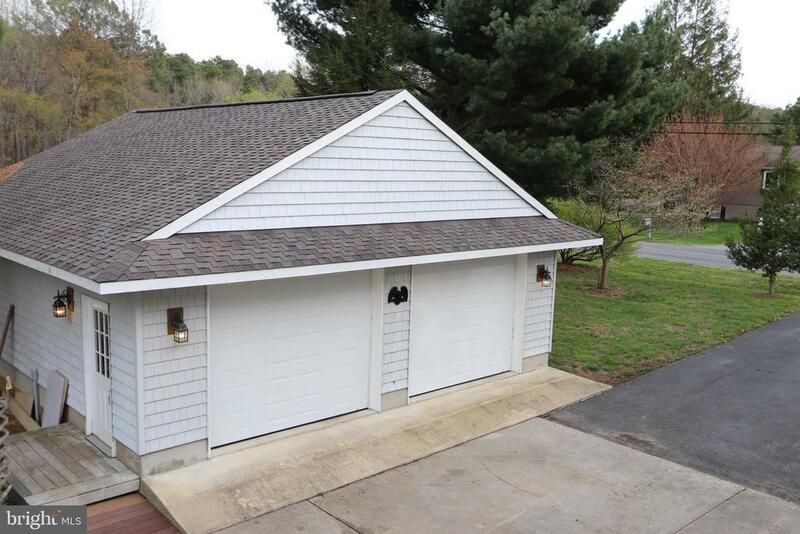 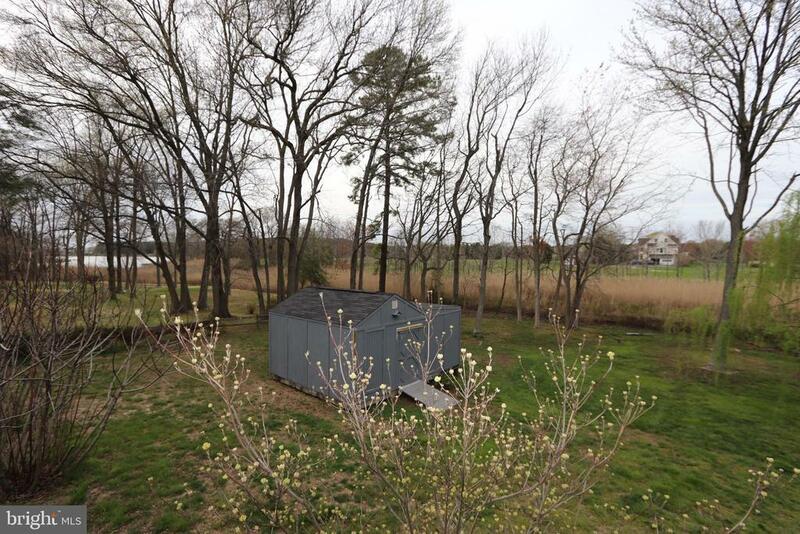 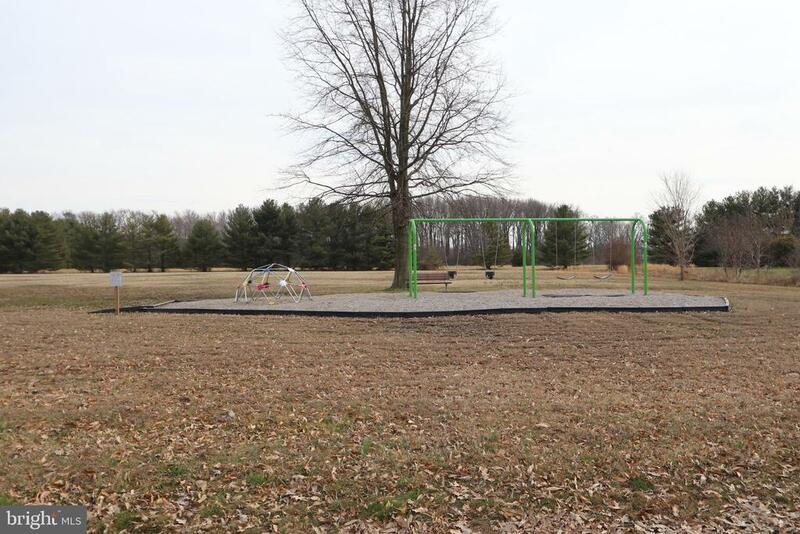 With nearly an acre of land , multiple sheds, heated two plus car garage there is no excuse not to get those projects started and finished. 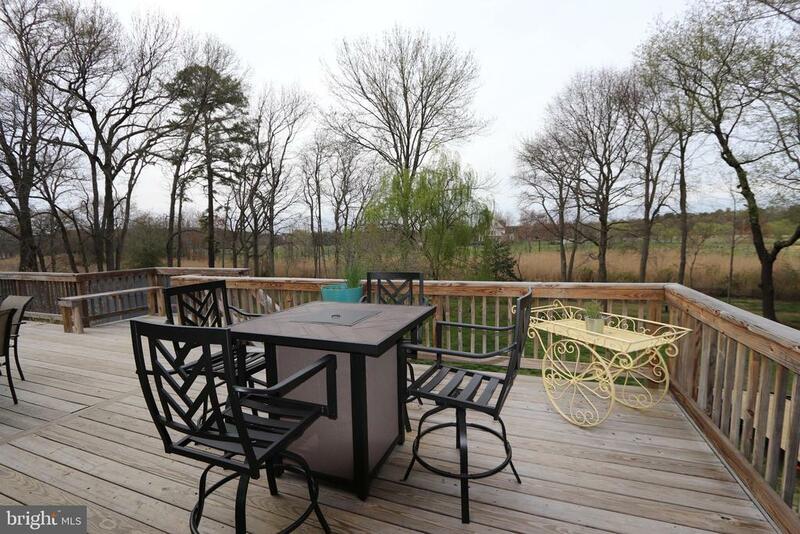 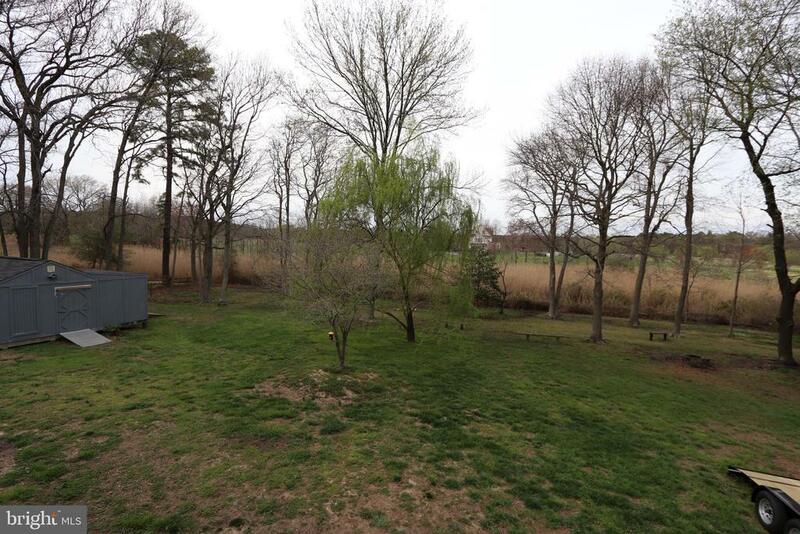 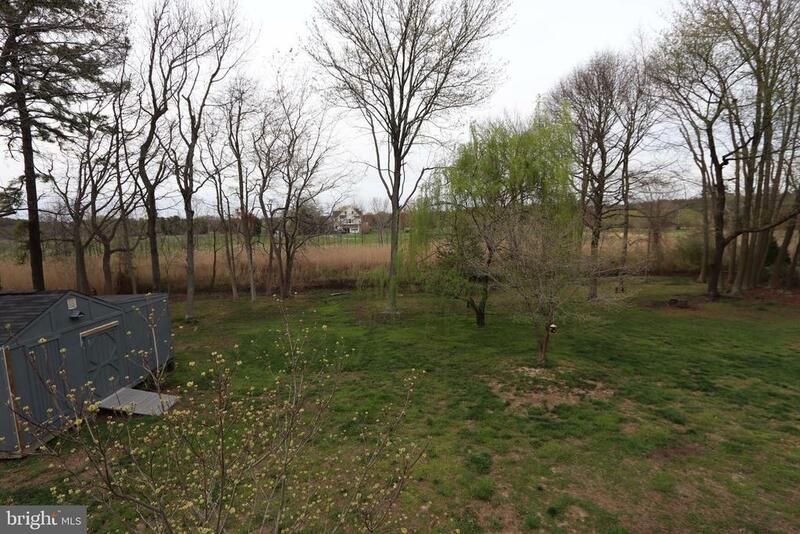 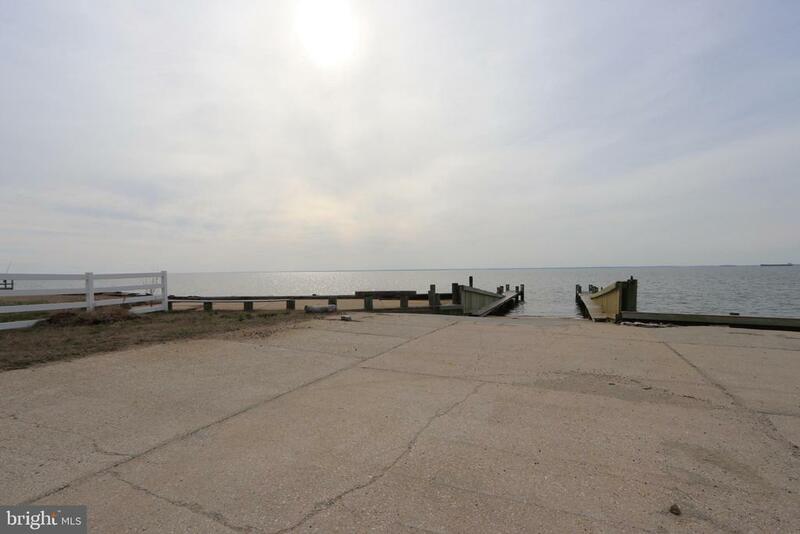 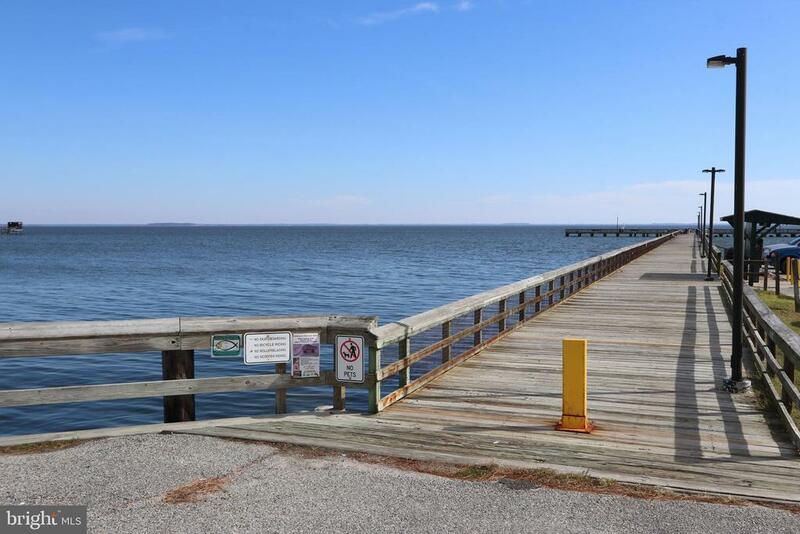 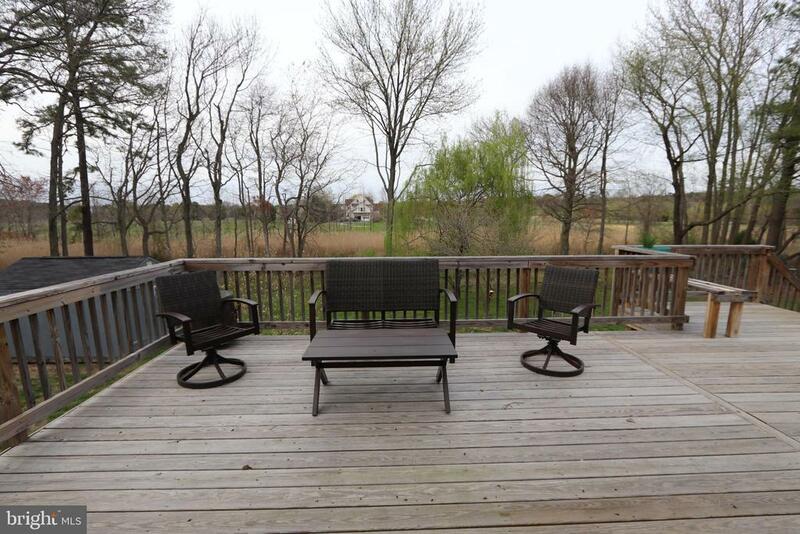 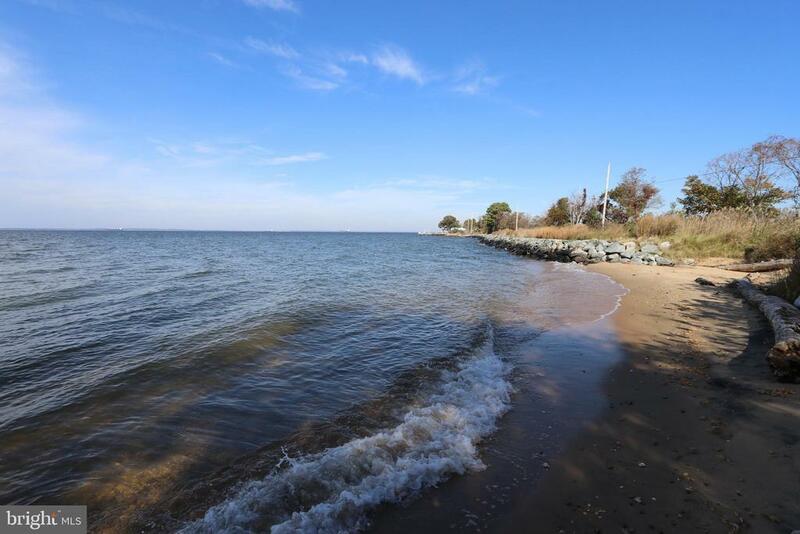 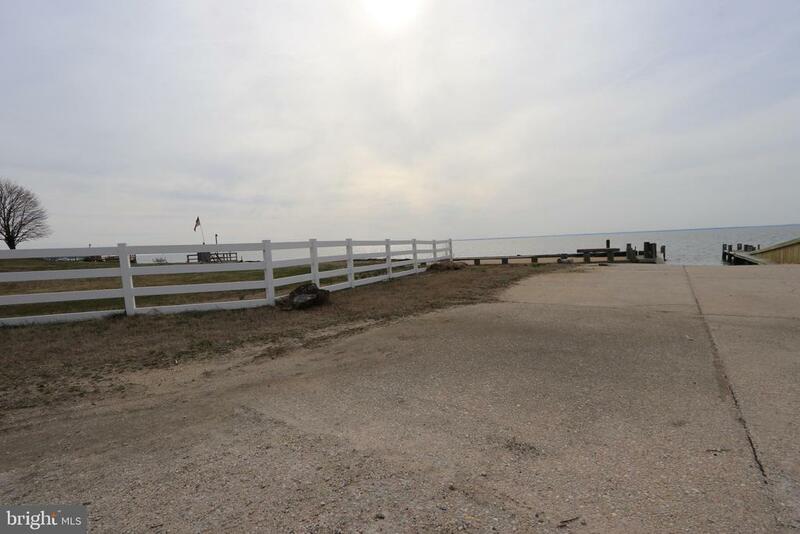 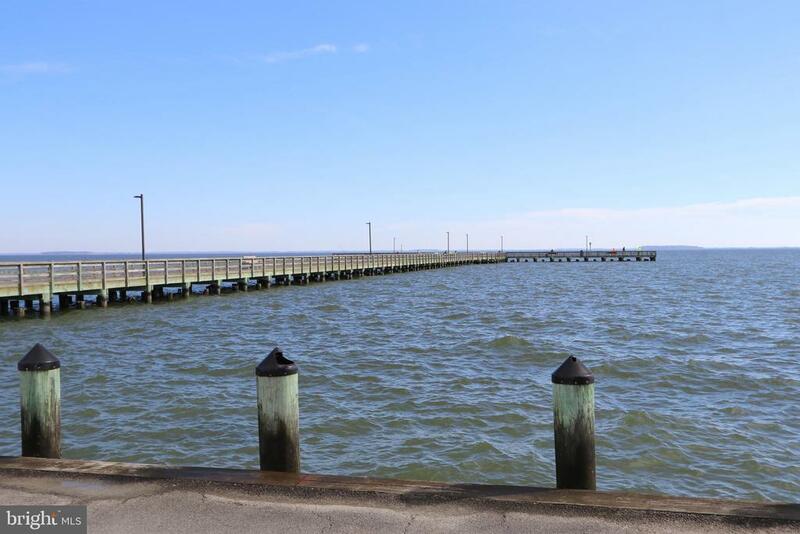 The waterfront community has a boat ramp and one of the best private beaches the island has to offer and all within minutes of the Chesapeake Bay Bridge. 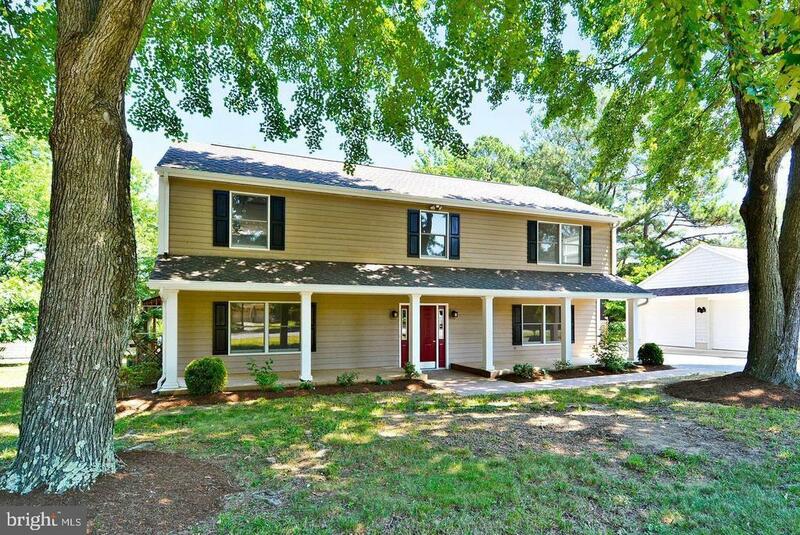 Call for more details or a private showing.